SONY Music Entertainment and Legacy Recordings, SME's catalog division, have signed a worldwide rights deal to with the Metal God, Rob Halford. Frontman of the legendary heavy metal band Judas Priest, Rob Halford brought his iconic charisma and influential vocal style to a variety of side projects since 1992, notably his bands Fight, 2wo and Halford. The new SONY/Legacy agreement with Rob Halford will include individual album catalog titles and audio-visual releases. 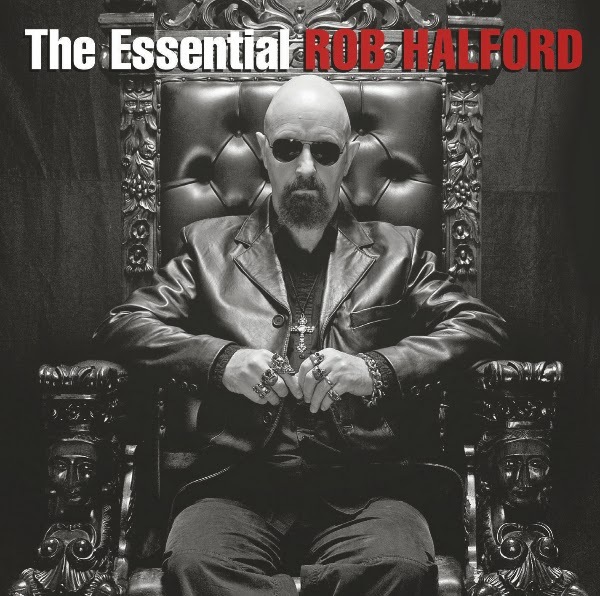 Upcoming Rob Halford anthology titles will include an Essential and Playlist collection with plans for a definitive Complete Albums Box.